With more than 20 years of mountaineering experience - from Trekking in the Drakensberg to Alpine North Faces and Big Wall Aid climbs, Tristan Firman has been actively guiding since 2005. Based out of Cape Town, South Africa, we specialise in Southern African adventure experiences from Rock Climbing and hiking Table Mountain to extended Drakensberg Treks and most everything in between. 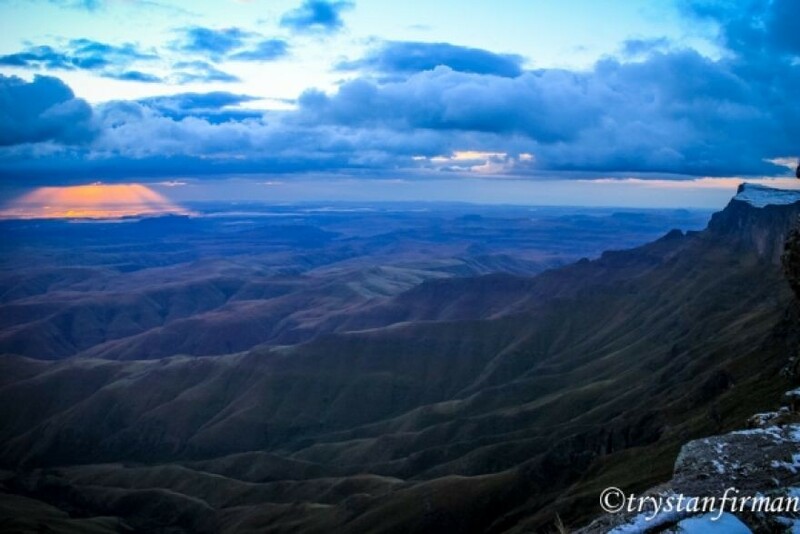 Registered, Certified guides ensure that you get to experience some of the breathtaking scenery that has South Africa voted as "The most beautiful country in the world", from some truly unique vantage points.